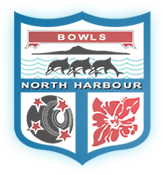 Northcote’s Brent Malcolm, a mainstay for the past couple of seasons of North Harbour’s successful one-to-eight year representative team, achieved the greatest individual feat of his bowls career at the weekend. 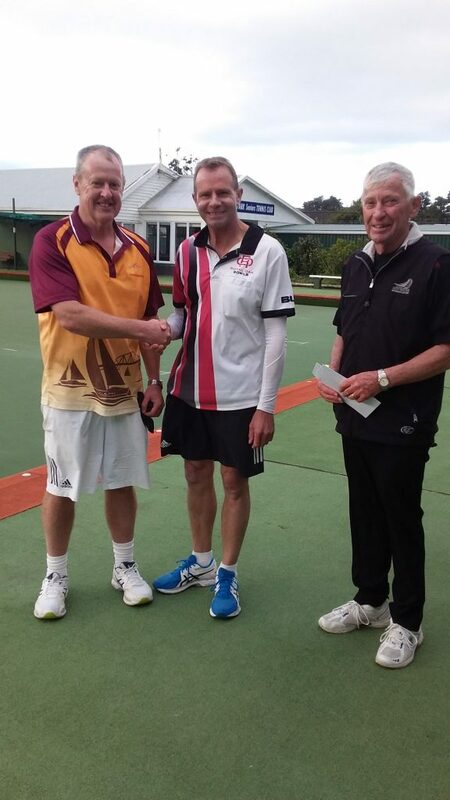 Malcolm won the Ivan Kostanich Memorial open singles with a 21-19 win in the final over another relatively young bowler, Gary Cotter, who is now with Auckland’s Royal Oak club. Malcolm, aged 55, is only in his eighth bowling season, but has a rich pedigree in the sport. Both his Dunedin-based parents, Bruce and Margaret, have won national titles. To achieve his win Malcolm had to show sound temperamental qualities as well as considerable bowling expertise. His closely fought win over Cotter was preceded by another thriller when in the semi-final he had to go to an extra end to beat Orewa’s vastly experienced David Eades. The tournament attracted leading bowlers from not only the Harbour centre but also Auckland and Northland, including the former Black Jack Danny Delany. For winning Malcolm received $500 with Cotter taking the runner-up prize of $300. Cotter, who has also performed well in the junior ranks and has been a Waikato centre one-to-eight year representative, beat another distinguished veteran, Wayne Wrack 21-16 in his semi-final. Wrack, with countless titles spread over the Auckland, Northland and Harbour centres, had earlier ended Delany’s tournament with a 21-14 win in the quarter-finals. Wrack, Eades, Delany, Riverhead’s Steve Cox and Colin Rogan, now with Mairangi Bay, were among the seasoned multiple champions who figured in post-section play. But a feature of the tournament was the emergence of the development-type bowlers. Malcolm and Cotter were the finalists, but others either still juniors or in the one-to-eight year category who were in the last 16 at least were Sean Mulholland and Pete Sheehan, from Browns Bay, Birkenhead’s Daymon Pierson and Mairangi Bay’s Phil Chisholm.